Feeling a bit disheartened on this day of love? Be encouraged that God loves you–in ways you can count. Bronlynn encourages. I believe God loves me. Yet at times I doubt His love, especially during periods of ongoing pain or problems. But Scripture is full of ways God shows His love for me. When I feel useless: “We are God’s workmanship, created in Christ Jesus to do good works, which God prepared in advance for us to do” (Ephesians 2:10). When I feel like no one cares: “The Lord your God is with you. He will take great delight in you, he will quiet you with his love, he will rejoice over you with singing: (Zephaniah 3:17). When I feel hopeless: “May the God of hope fill you with all joy and peace as you trust in him, so that you may overflow with hope by the power of the Holy Spirit” (Romans 15:13). When I feel I can’t handle my pain anymore: “When you walk through the fire, you will not be burned; the flames will not set you ablaze” (Isaiah 43:2). When I’m afraid of future suffering: “Be strong and courageous. Do not be terrified; do not be discouraged, for the Lord your God will be with you wherever you go” (Joshua 1:9). 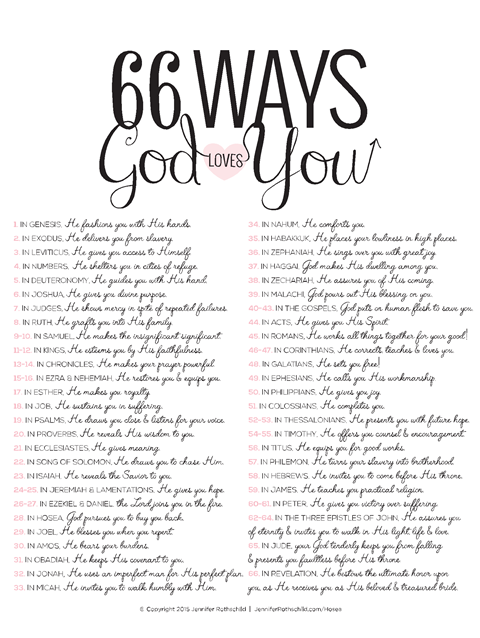 Jennifer Rothschild has compiled a list of 66 ways God loves us–one for each book of the Bible. Here a sampling of them. In Genesis, He fashions you with His hands. In Psalms, He draws you close and listens for your voice. In Ezekiel & Daniel, the Lord joins you in the fire. In the gospels, God puts on human flesh to save you. In Acts, He gives you His Spirit. In Peter, He gives you victory over suffering. In Revelation, He bestows the ultimate honor upon you, as He receives you as His beloved & treasured bride. Yes, Jesus loves me, now and always. 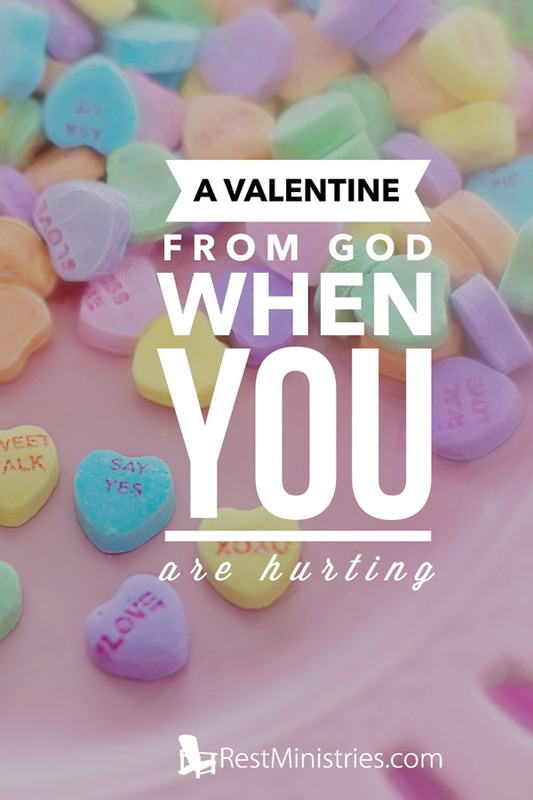 The Bible–God’s Valentine–tells me so. Prayer: O Lord, how thankful I am that no matter how painful or lonely or difficult my life is, I have the promises in Scripture of Your love and care for me. Let me never doubt this love, and let me show my love to You in trust, obedience, and worship. Amen. Filed Under: Coping Skills, Devotionals, Loneliness, What's New? Thanks Kerryn – and thanks for your great devotionals lately. I wish I could comment on everyone else’s writings, but because of my eye strain issues, I have to limit my computer time. It’s not that I don’t appreciate all that you and others share! 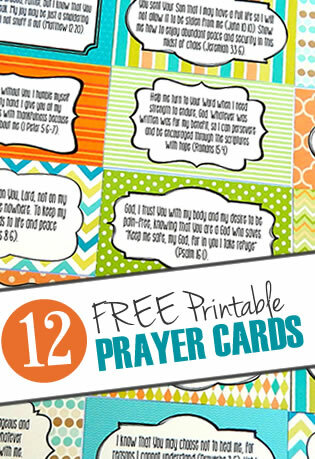 Praying for you today! Please don’t feel that you need to apologize. I’m thankful that I can use my computer for hours per day…. my sanity! Praying for your eyes, dear Bronlynn. Thanks HEAPS for your prayers for me…. always appreciated. Have a great week. This is beautiful Bronlynn! I think I’ll be wanting to read it again and again. Kerryn, I love the Zephaniah verse too. Thanks Beth. I pray you are doing well and managing winter okay :). I’m ready for spring!